Founded in 2012 in Givat Brenner, a kibbutz in the Central District of Israel, Equinom develops specialized crops for the food industry using a technology that combines classic breeding techniques with genomics. According to the company, its non-GMO legume seed varieties contain 50% more protein than any commercial variety available on the market. The company also develops high protein sesame seeds for oil and tahini. According to the company, its sesame varieties are particularly suitable for mechanical harvesting, unlike most sesame varieties that require manual harvest and thus limit sesame growth to geographies where labor costs are low. Equinom’s sesame is in pre-commercial stages in the U.S. and Australia, and the company expects it will enter the market in 2019. 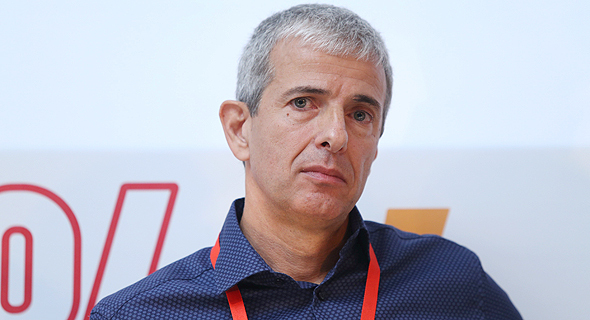 Equinom also has several breeding contracts with major players in the food industry, including a joint venture of PepsiCo Inc.
Equinom creates new plant-based proteins, said Gil Shalev, the company's founder and CEO. “I believe that we are only a few years away from introducing new products that will allow the creation of the world’s future foods on a mass-market scale,” Mr. Shalev added.